Let There Be Light presents a simple, beautiful, and elegant view of the oneness of all life, subjective and objective. It demonstrates the unity of the physical world with conscious experience of the physical world. Consciousness is not inside space and time, space and time are within consciousness; they are a special structure of the perceptual portion of consciousness. 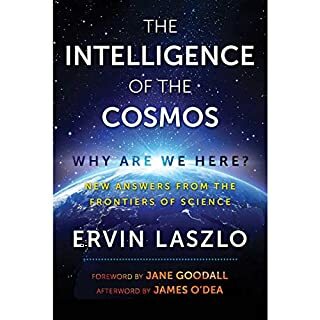 Written for both the layman and the professional scientist, The Dimensional Structure of Consciousnessopens an astounding world and points out that further progress of science depends upon a transcendence of the material world. Samuels Avery opens a 'Pandora's box'... and presents a 'through the looking glass' glimpse of the structure of consciousness as the basis of our human experience. Written by Samuel Avery, author of The Buddha and the Quantum. What is consciousness? This audiobook presents an understanding of life that transcends matter. More importantly, it transcends the difference between what you are and what I am. Despite its reliance on what is known through Western Science, it is a transcendence of the Western understanding of reality. It does not begin with a world and then try to figure out how life evolved within it; it begins with life and extrapolates where the world came from. 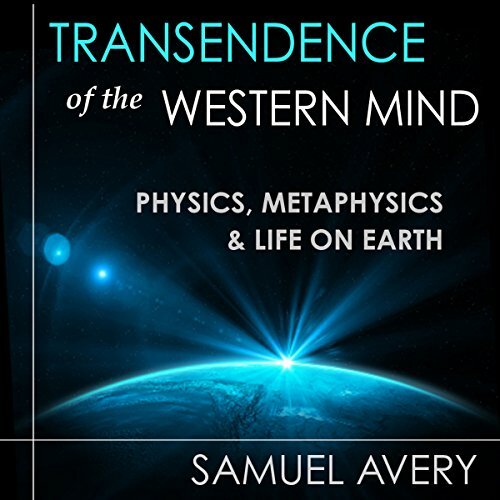 Written by Samuel Avery, author of The Buddha and the Quantum. This is a book I'll have to go back and listen to again. Not for any lack on the part of the author, but because I always have a tough time with physics. I'm really interested in metaphysical explanations and seek a greater understanding of consciousness. But it seems the authors of books that explain these things like to start with a lot of physics and some philosophy before getting to consciousness or metaphysics. Of course, any good teacher will start with the basics, so apparently an understanding of consciousness means learning about space-time, the speed of light as a constant, protons, neutrons or galaxies, the double-slit experiment and its implications, dimensions, the senses, perception . . . 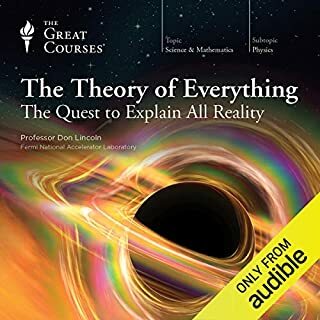 The explanations in this book come from another angle, and I appreciate that very much since I struggle so much physics. I grasped only about 50 percent of this book, so I'll go back again as I do return to these books to get a better understanding the next go round. The narration is excellent, and if I want to be nit-picky there a few moments that a good editor would have cut out as the reader stopped, and re-read a sentence, probably with the expectation that it would have been edited. 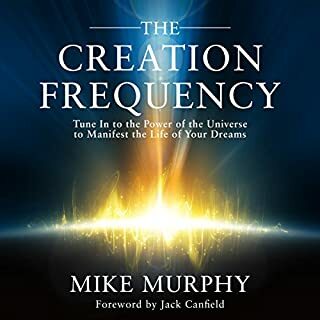 Would you consider the audio edition of The Dimensional Structure of Consciousness: A Physical Basis for Immaterialism to be better than the print version? Andrew Mulcare does a superb narration. Every word is clear and concise and delivered in a very receivable manner . 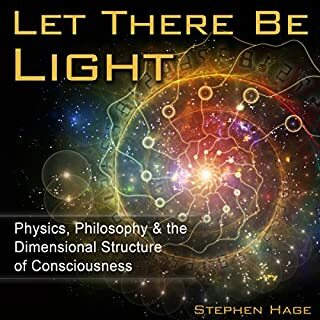 This book will please anyone with an interest in modern physics or consciousness. What does Andrew Mulcare bring to the story that you wouldn’t experience if you just read the book? Andrew Mulcare delivers his narrations in a manner that is never tiring and easily ' easy-to-follow ,While driving or walking. If you could give The Dimensional Structure of Consciousness: A Physical Basis for Immaterialism a new subtitle, what would it be? The place of conscious observation in modern physics. 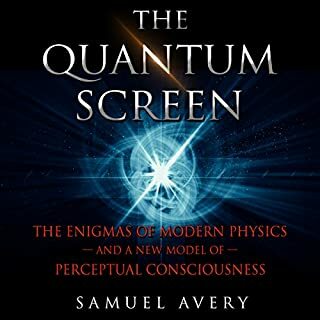 What does meditation have to add to be careful contemplation of physics .Samuel Avery has well thought out, reasoned the issues of quantum mechanics and relativity theory and has applied it to meditation experience, to propose a new mythology.. . I would like to meet Sam Avery, and talk to him more about his books I've read or listen to several of his audiobooks and have watched a presentation on the Internet.I wonder if he has read Guilio Tononi's recent book , Phi ? The integration of information to the highest level but no higher ( Phi) is discussed or paraphrased in Avery's booksThe Being or the observer in us all is the mythology waiting for a scientific theory. Tononi thinks that it's all contained in the cranium. There is too much physics and not enough metaphysics format taste. I lost interest by chapter 6. Chapter 5 was a repeat of an earlier chapter. There was, however, a good explanation of why meditation is so difficult for Americans. All is immaterial and the material is not real, he says. He'll quote Bishop Barkley at length and slightly change Barkley's conclusion that everything resides in the mind of God, and he hypothesizes a spirit (or a soul) of some kind instead. He'll further tie that with a version of the Copenhagen Interruption that says matter only exist when it is observed with a consciousness. 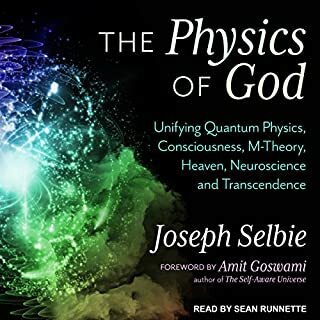 His thesis is not as absurd as it might sound, and he steps the listener through it by clearly explaining the measurement problem within physics and provides an explanation. He mostly is trying to justify how our consciousness exist everywhere and we only experience from ourselves by looking outside of ourselves because of our senses. My perspective is radically different from the author. I think consciousness and the world are best explained by the material. There are no truths but only perspectives. The author takes matter out of the world. The way we perceive the world is with our five senses and they correspond with the three space dimensions, time and mass (space-time/time), he says. He'll even say that consciousness doesn't reside in our skull, but our skull resides in consciousness and we are mostly limited by thinking else-wise because of the Western way of considering our being (he definitely has an Eastern approach). I once listened to a lecture (on a Great Course lecture on Great Minds of the Western Tradition) which explained Barkley and his beliefs and pointed out that nobody has really refuted Barkley because he is totally coherent within his belief system. I can say the same for this author. I liked Avery's presentation so much I went back and re-listened to the first half of this book to make senses of what he had to say. I never do that and especially not for a book that I rated so low. The author makes some good points about how scientific theories aren't shown to be necessary. He'll even talk about Copernicus and point out that the sun being the center of the universe is not necessary to explain the Solar System (though by no means is the author a Geo-centrist). We adopted it because it is more convenient and easier to deal with. I won't say this authors thesis is less correct than the more standard explanations for consciousness, but until I'm convinced otherwise I will just ignore his thesis. He does explain his theory quite well and explains physics and the nature of space better than most. In addition, he has a great way of how we should think about the future and deal with the merging of humans with our digital world and how we need to use this to do something about global warming. I liked the author's take enough to listen to the whole book and the first half twice, but I'm not a bio-centrist and think my time is best spent looking elsewhere.